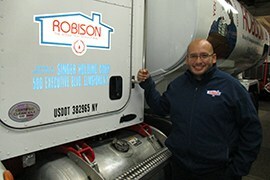 We are proud to present to you what we believe to be the finest, most professional, and most experienced group of delivery personnel to be assembled in Westchester County and the surrounding areas. 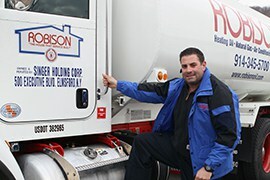 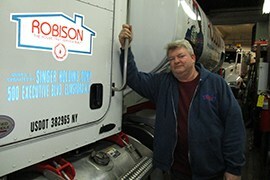 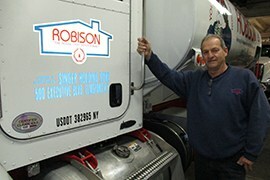 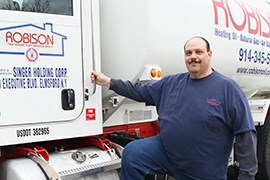 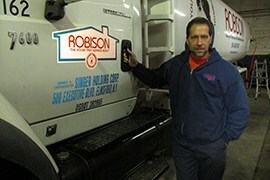 They have amassed over 225 years of experience in making both residential and commercial heating oil deliveries. 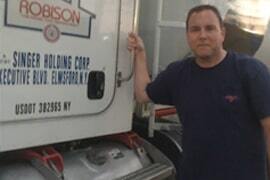 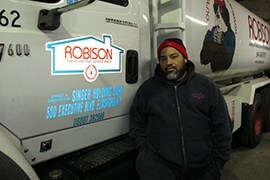 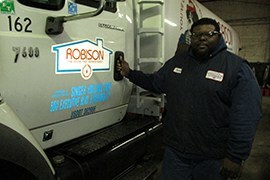 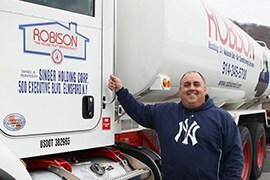 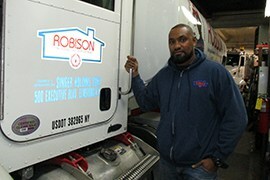 They take great pride, as do all of us, in the safe, clean and efficient way they provide their essential service to the home and business owners of Westchester, Putnam, CT and the Bronx. 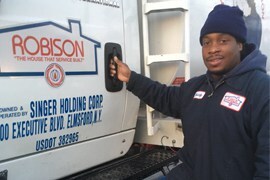 If you see them out on the road, stop and say hello, they would love to hear from you.